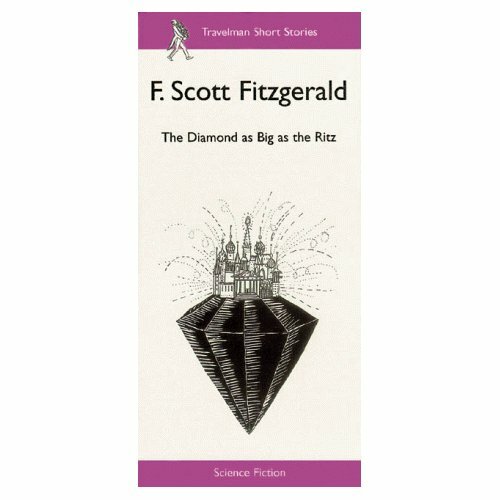 Not really trying to just rip off Twin, but she just posted this ace link to Out of Print Clothing, and I felt the need to share this Fitzgerald number. 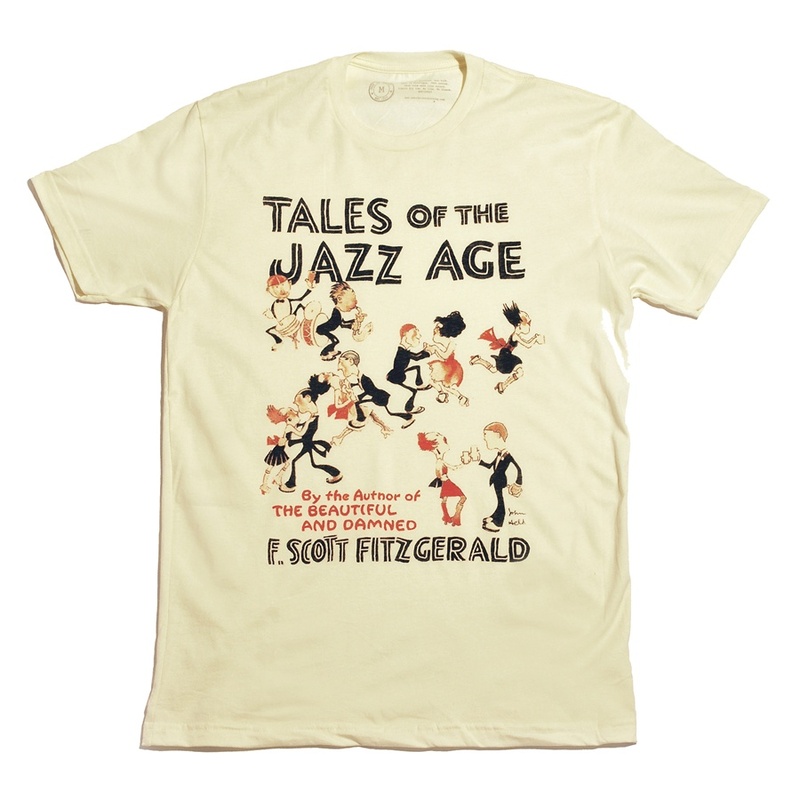 I think book t-shirts could happily be the new band t-shirts. I’d rather see people wearing Of Mice and Men shirts than faux-distressed Motorhead ones, it’s just funnier.